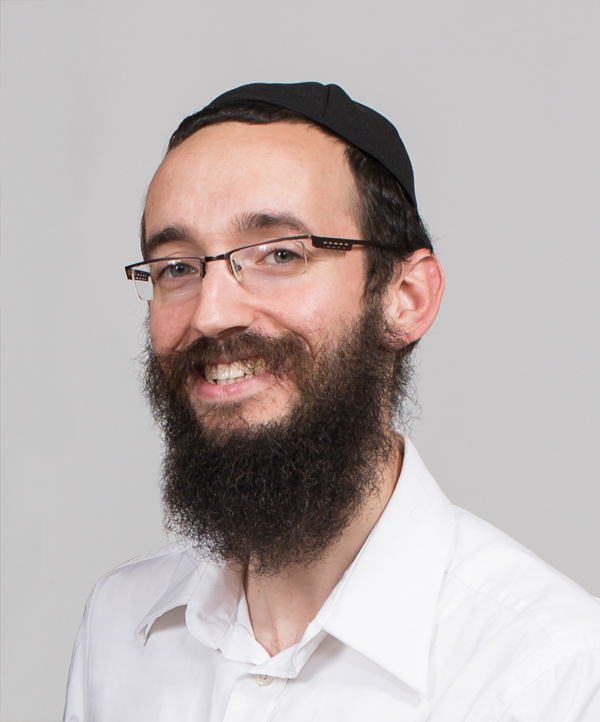 Shortly after arriving at Rutgers in 2009, Rabbi Shaya Shagalow became an integral part of a new project, the Jon Shevell Sinai Scholars Program. This is a ten-week course sponsored by Mr. Myron Shevell in memory of his son. In developing the program, Rabbi Shagalow sought to build a curriculum that would provide students with an enjoyable, yet intensive, learning experience. He chose to explore the 13 Fundamental Principles of Jewish Faith defined by the Maimonides (1135-1204 CE), because he realized that even those with a strong Jewish-academic background were unfamiliar with this topic. Participating students convene with Rabbi Shagalow for a two-hour class each week between January and April. In the past, classes were comprised of an extremely diverse group of students who had varying levels of Jewish education. For the 2015 school year, the program will be divided into beginner and advance levels, with Rabbi Goodman piloting the beginner’s group. A less intense program, which is open to all students, is the Wednesday night “Sushi n’ Soul” event, hosted by the rabbi and his wife, Chayale. Everyone is invited to master the craft of garnishing, rolling and slicing this well-loved Asian dish, while participating in a group discussion. Rabbi Shagalow facilitates an inviting atmosphere for students to present personal questions or dilemmas, or at times he may introduce a pertinent topic for conversation. The rabbi shares his knowledge on the matter and brings to the table interesting perspectives for takeaway. Additionally, Rabbi Shagalow teaches more than fifty one-on-one chavrutot on a variety of subjects, depending on the interest of the student. Topics range from learning the basic meaning of the Hebrew prayers to exploring more complex concepts in Jewish philosophy or Kabbalah. This provides students with the opportunity to supplement their academic studies with inspiring teachings that pertain to who they are as unique individuals. On Thursday evening, Rabbi Shagalow makes a weekly visit to the dorms, and invites students to a farbrengen. The group gathers around a table, have some nosh, and listen to his teachings on the Torah portion of the week. Together they examine the teachings of the Rebbe and learn a lessons that can be applied to everyday life. A talented storyteller, Rabbi Shagalow often shares a Chassidic tale and together they discuss its morals and applications. “A fabrengen provides a spiritual experience for the students at the end of a busy week,” he says. The biggest challenge for Rabbi Shagalow is to devise programs that cater to the needs of a widely diverse student population. 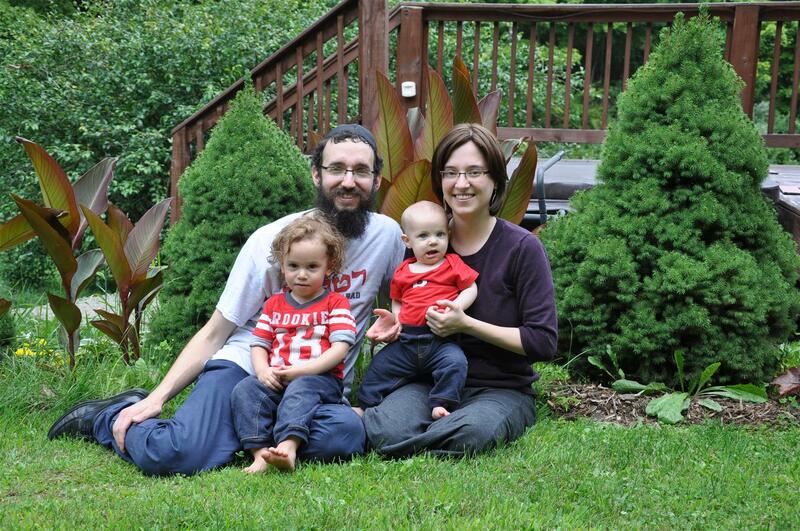 His greatest satisfaction comes from seeing students who entered the Rutgers Chabad House with little or no knowledge about their heritage, but graduate four years later with enthusiasm, pride, and commitment to values that they have acquired in this wonderful institution.